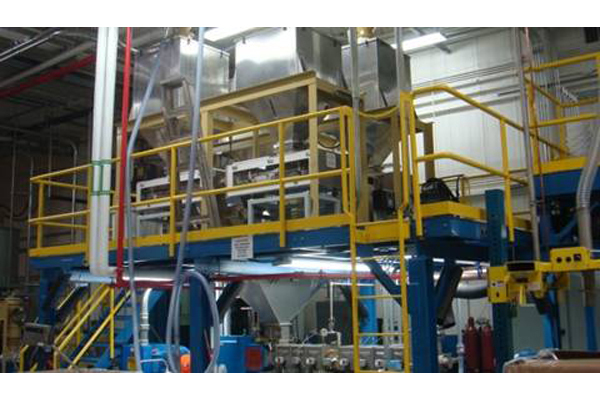 EI Associates recently completed the detailed design, procurement and construction of a new extruder installation at IFF’s Hazlet, NJ plant. 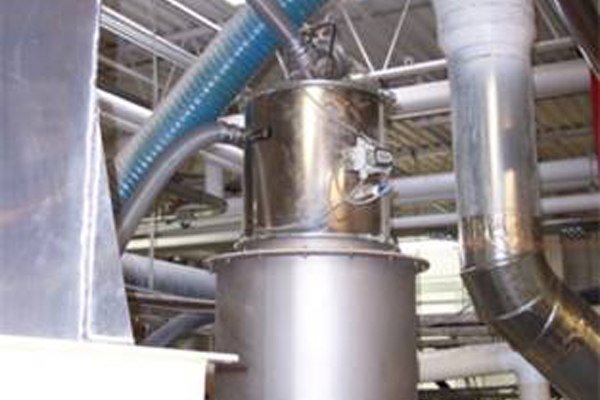 With the demand for polymer-fragrance products steadily increasing, our work commenced with a time and capacity analysis of the existing two-train extruder process to determine the ability of the existing system to accommodate production demands. 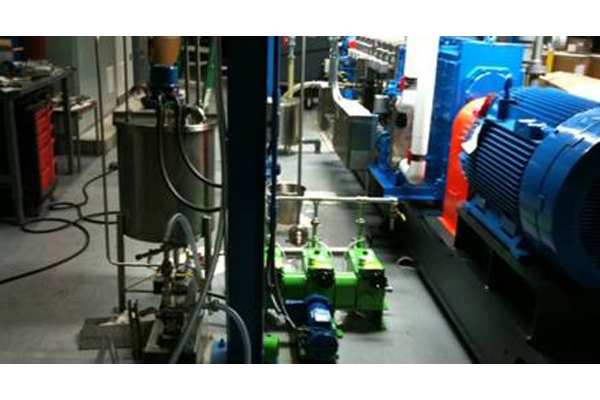 EI Associates worked with IFF and two extruder manufacturers to determine equipment lead times, fabrication to secure bids for the new extruders, and then to tabulate the advantages/disadvantages for each proprietary extruder system. EI Associates also evaluated the capacity of the existing support and utility systems and designed and constructed the systems required for the new extruder, including the addition of a new raw material silo. 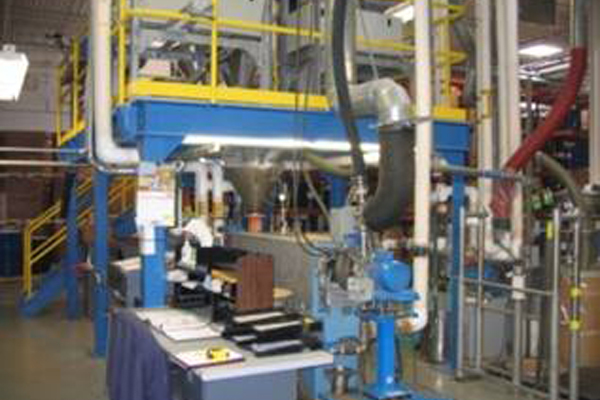 A new equipment platform was also designed and constructed as part of this project.